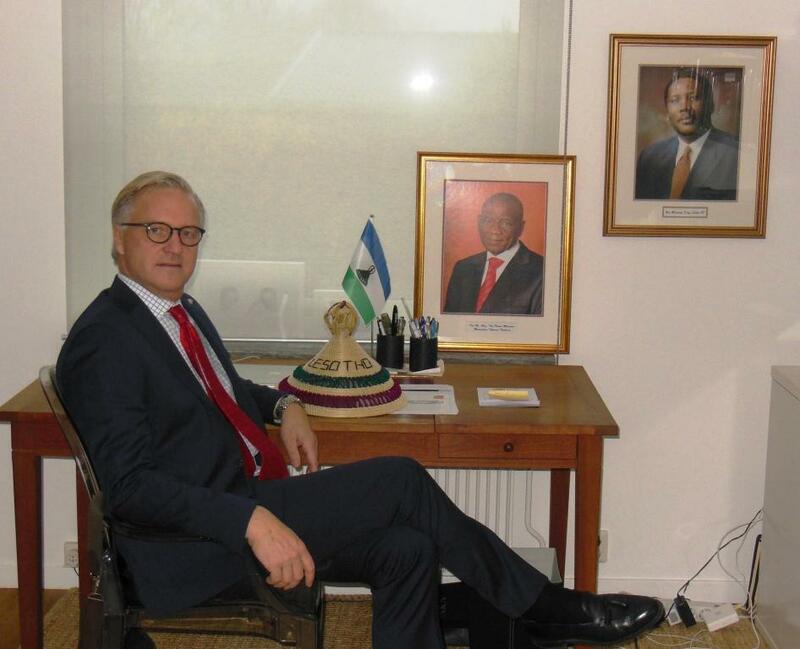 The Embassy organised a one-day orientation for the newly-appointed Lesotho Honorary Consul in Sweden, Mr. Pontus Mattsson, on the 21st November, 2013. The main purpose of the orientation was to induct the Honorary Consul into the diplomatic service and to update him on the current economic and political situation in Lesotho. The new Honorary Consul of Lesotho in Sweden, Mr. Pontus Mattsson. The Embassy is looking forward to supporting and working closely with Mr. Mattsson during his tenure of office. 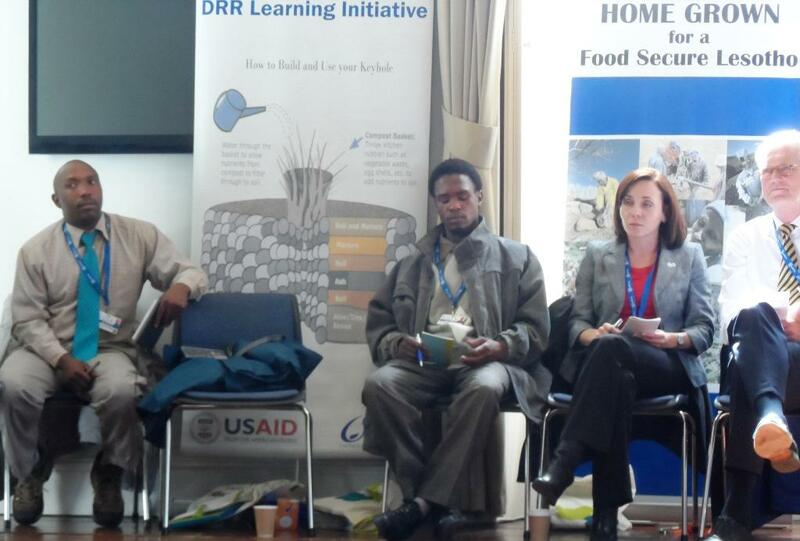 A delegation from Lesotho participated in a global conference on Hunger, Nutrition and Climate Justice held at the Dublin Castle on the 15th and 16th April 2013. 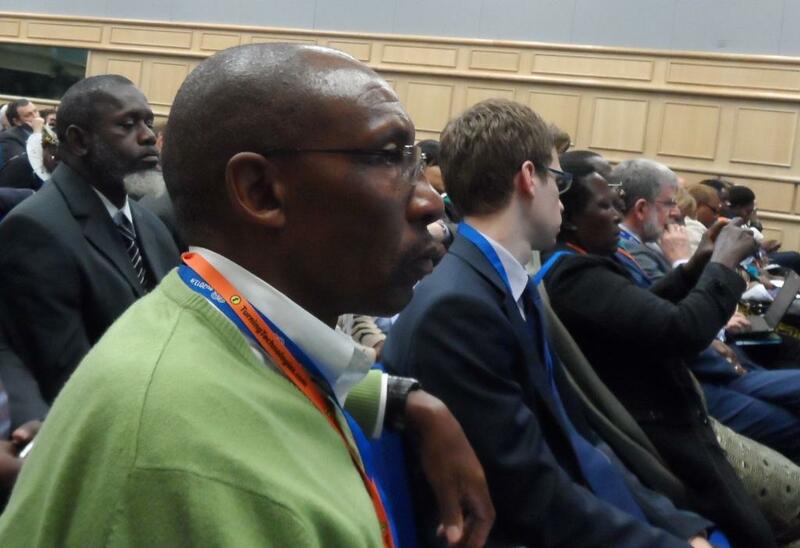 The conference was hosted by the Government of Ireland under its presidency of the European Union and co-sponsored by the Irish Aid, The World Food Programme (WFP), the Mary Robinson Foundation, and others. The theme of the conference was “Putting People at the Heart of Global Development” and sought to initiate dialogue between policy-makers and grassroots operators in addressing the challenges brought about by the relationship between Hunger, Nutrition and Climate Justice. It is expected that the outcome of this conference will feed into the post-2015 development framework beyond the Millennium Development Goals. The Tánaiste and Minister for Foreign Affairs and Trade, Eamon Gilmore T.D. 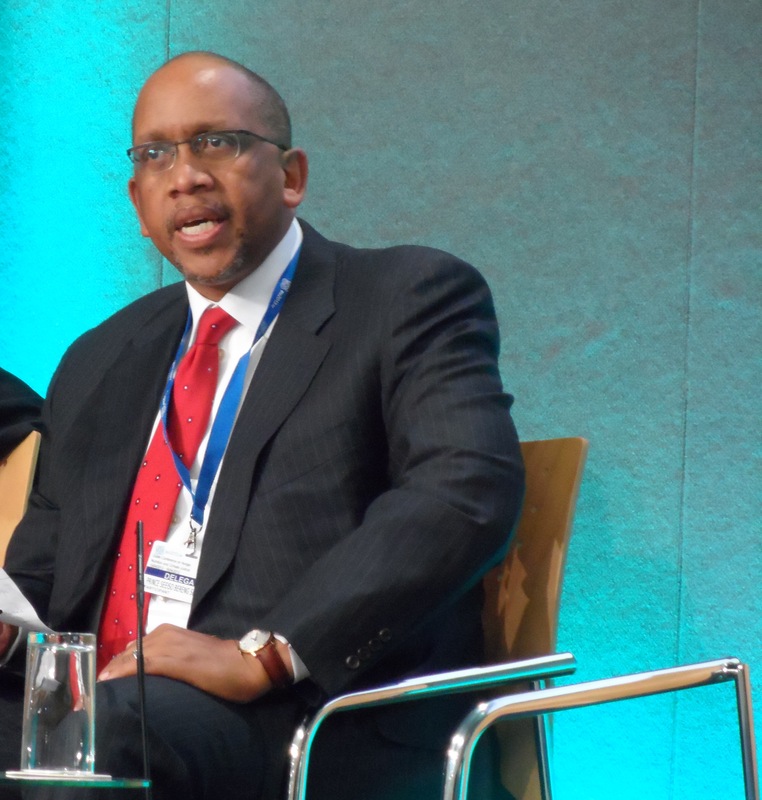 Among the delegates from Lesotho was His Royal Highness Prince Seeiso Bereng Seeiso who is also a Member of the Senate and a co-founder of Sentebale. There were also representatives from the Catholic Relief Services in Lesotho who showcased their Keyhole Gardens initiative as an example of good practice in tackling issues of poverty, hunger, nutrition and social cohesion in context of a high HIV and AIDS prevalence. There was also a representative of the Lesotho National Agriculture and Farmers Union (LENAFU) and Action Lesotho. 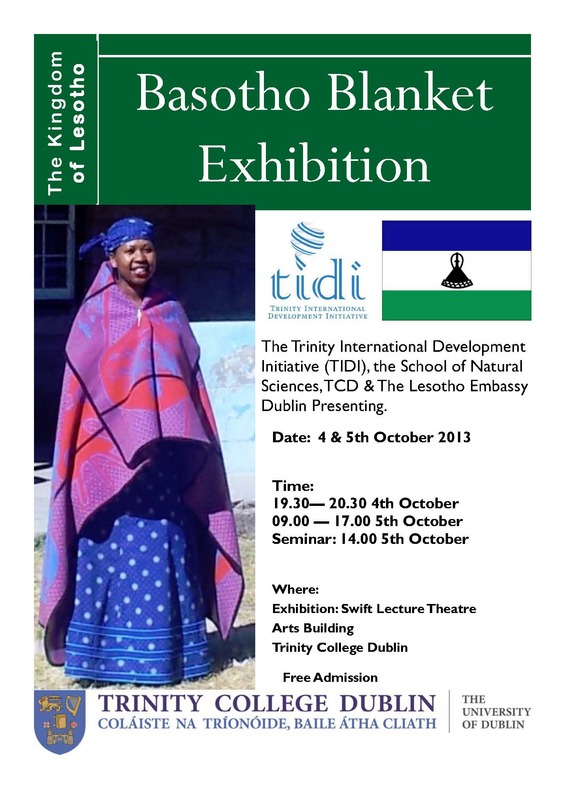 The Lesotho Embassy was represented by the H.E. Mr. Paramente Phamotse. 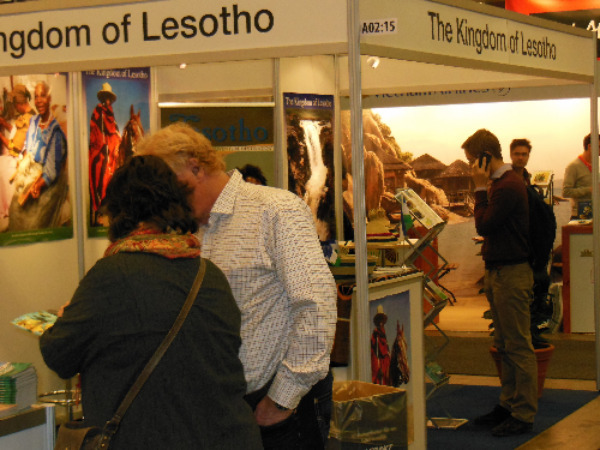 The Embassy of the Kingdom of Lesotho took part in the Swedish International Tourism and Travel Trade Fair, TUR 2013, in Gothenburg on the 20-24 March 2013. The Fair, which is held annually, is aimed at providing a platform for countries and companies in the tourism industry to promote themselves and to market their products in a quest to attract the Swedish travelers. The Fair also gives the exhibitors the opportunity to forge trade partnerships through its match-making service. 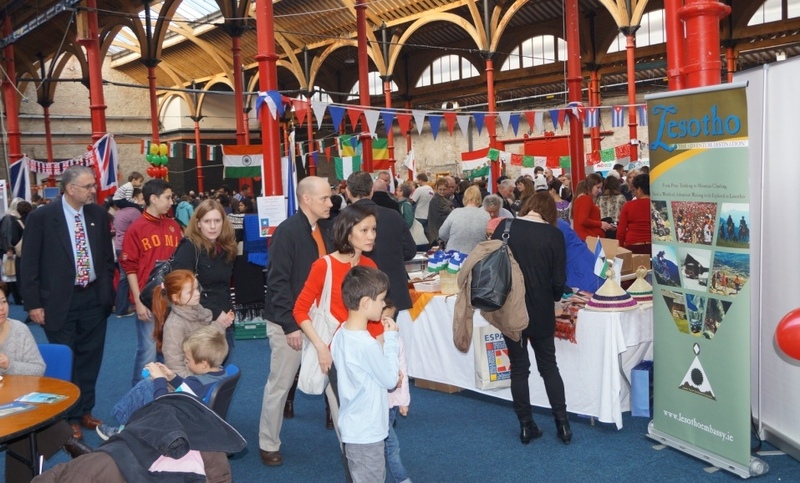 According to the organizers of the Show, more than 90 countries were represented in this year’s Fair. The event also attracted over 30, 000 thousand visitors from all over Sweden and abroad. This was the second time the Embassy participated in the Swedish International Tourism and Travel Trade Fair. 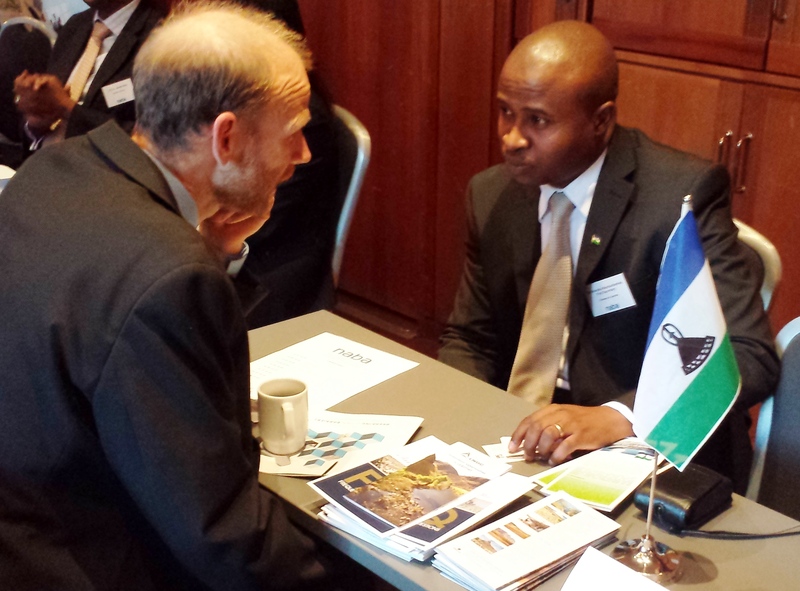 In 2012 the Lesotho Embassy participated in a similar Fair in Norway. 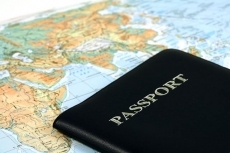 More information on Travel to Lesotho is available here.